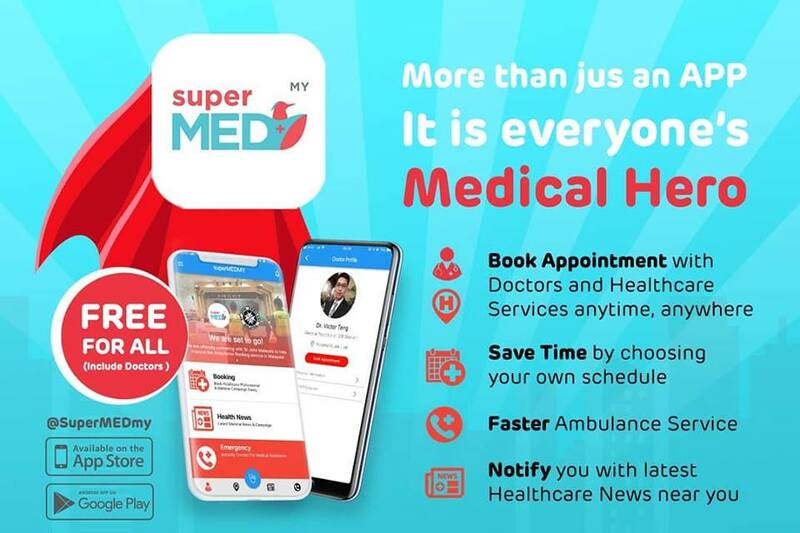 SupermedMY, medical app for booking appointment with doctors,ambulance services in Malaysia. 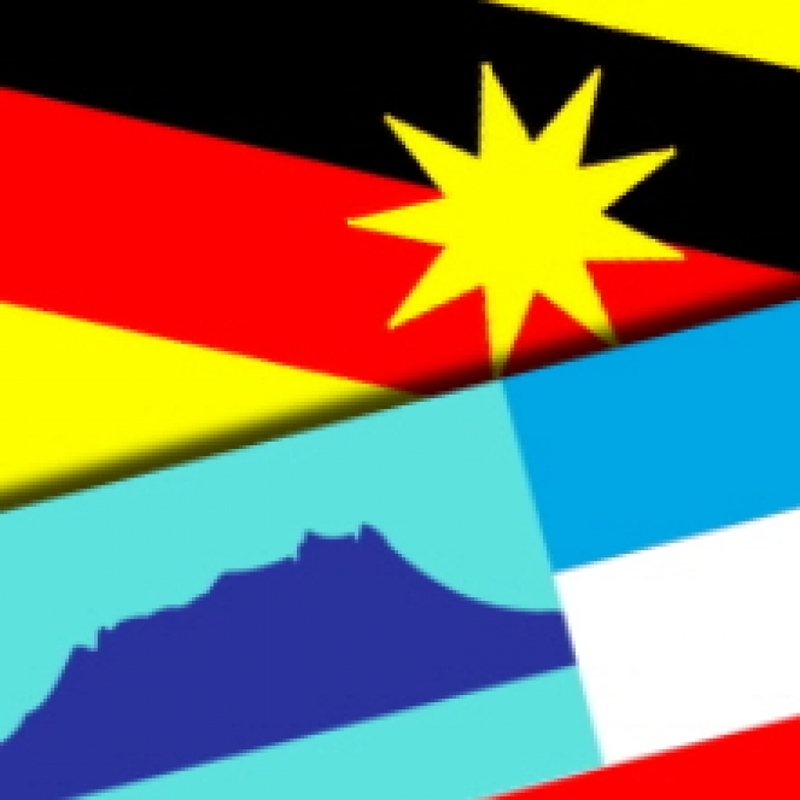 Android Playstore, Apple store. Jun 23, 17 • Teng T.P.